Expansion vessels, sometimes called hydraulic accumulators are an essential component in most modern pressurised hot water and space heating systems. They are designed to protect the components of the system from a build-up of pressure, usually caused by booster pumps, which could damage the installation. In most heating systems, expansion vessels are filled with air and if pressure builds up in the system, that air becomes compressed to absorb any excess pressure which helps to protect the pipework, vessels and other components from damage. When installed correctly, an expansion vessel will partially fill and empty between pump runs and would normally exchange water at regular intervals. Expansion vessels are common in most water heating systems found in buildings, including those in offices, factories, hotels, schools, nursing homes and other settings depending on the set-up of the heating system. Because of the way they operate, the Health and Safety Executive have identified these vessels as a potential legionella risk as they can suffer from low water flow or stagnation problems, especially where system pressures and temperatures remain steady. 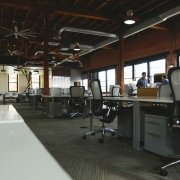 In the UK, if you operate a business or other organisation which has an expansion vessel included as part of its water heating system, it’s your legal duty to be aware of the potential risks from Legionella bacteria and other waterborne pathogens and take appropriate action to minimise that risk. 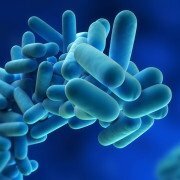 This process would typically start with a legionella risk assessment of your water systems. The first step in the legionella risk assessment process is to identify whether your type of heating or hot water system includes an expansion vessel. If you have a combination (combi) boiler (one which provides hot water on demand and space heating on a timer), then the expansion vessel is often hidden away under the cover of the boiler itself. Don’t be tempted to take the cover off your boiler and poke around inside – this is a job which should be left to trained professionals. In other types of heating system, the expansion vessel typically sits separately from the boiler as a stand-alone unit. They are usually cylindrical in shape, and are sometimes coloured red to indicate hot water. Expansion vessels vary in size. 8 litre or 12 litre capacity vessels may be commonplace in domestic systems, while larger 18 litre or 25 litre vessels might be found in offices, businesses or residential care homes. 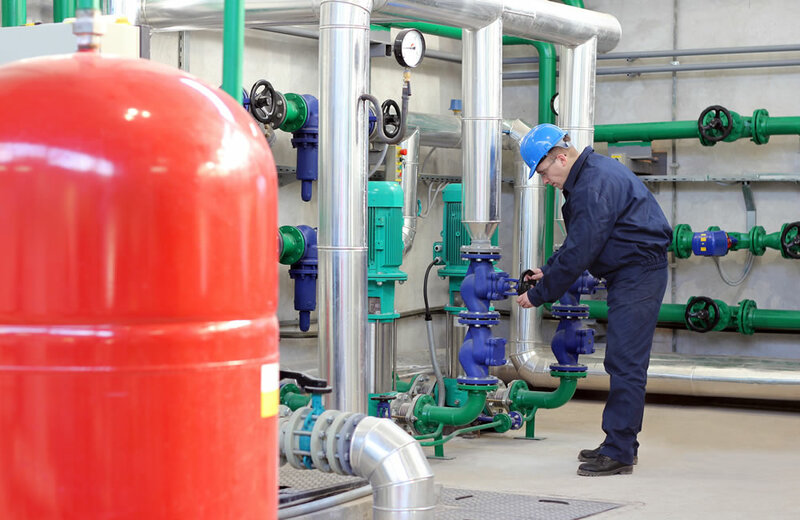 If you are unsure about whether expansion vessels are used in your office or business, you can always ask your water treatment service provider or a qualified heating engineer to take a look. What are the different types of vessel? 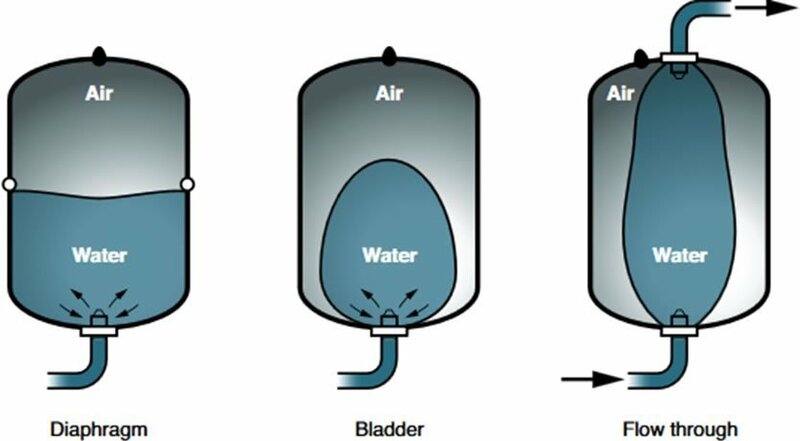 There are a number of different types of expansion vessel including the bladder, diaphragm, and flow-through types. Bladder and diaphragm designs can incorporate fixed and interchangeable bladders which are typically made from synthetic rubber type materials such as EPDM. Such materials can encourage the growth of microorganisms including legionella and should not be used unless approved against BS 6920: 2014 – Suitability of non-metallic materials and products for use in contact with water intended for human consumption with regard to their effect on the quality of the water. Flow-through designs offer reduced opportunities for water stagnation. Expansion vessels might also be found in potable water systems… water which is suitable for drinking. The fact that people are going to drink the water which comes into to contact with the expansion vessel means that it must conform to the highest standards of hygiene and manufacture. 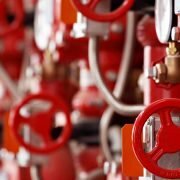 Every country has its own rules about which types of materials can be used in pipework and other components which come into contact with drinking water. 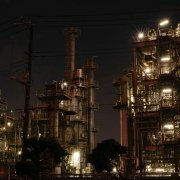 They all have similar aims, which are to stop harmful substances coming into contact with the water, and to prevent odours and taints (tastes) being transferred from the inside surfaces of the system components, the pipes, tanks, vessels etc. into the drinking water. 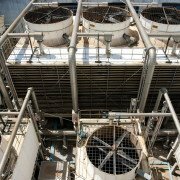 Where can bacteria build-up inside an expansion vessel? As with any water system, one of the biggest risks to water safety is the build-up of bacteria inside the system, which could potentially grow and proliferate throughout to the point where dangerous levels are reached leading to risks to human health and illness. Under UK health and safety law if you own or operate a business you have a legal duty to identify potential risks in your workplace, and then take practical precautions to minimise those risks to protect people. Most of the legislation concerning water quality deals with the control of legionella, the bacteria which causes Legionnaires’ disease – a serious, potentially life threatening condition affecting the lungs. Warm water temperatures, ideally between 20 and 45 oC. Low-flow or stagnating water conditions. Nutrients including scale, rust, sediment. Expansion vessels and tanks are components in a hot water system which can be a cause for concern as they have been shown to increase the risks associated with bacterial growth. This is mainly because in a pressurised system which is running efficiently, at a steady temperature and pressure, there may be long periods without any water flowing through the vessel and this can lead to stagnation. As a result of these risks the UK’s Health and Safety Executive (HSE), in their guidance HSG274 Part 2 make several recommendations to minimise the risk of microbial (legionella) growth in water systems using expansion vessels. 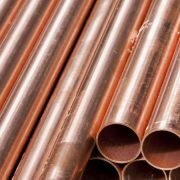 For example, they recommend that where possible, expansion vessels should be located in cool areas on cold pipes, as close to the incoming mains water supply as possible. They should be mounted vertically to cut down on debris becoming trapped, fitted with an isolation valve and be designed to minimise the amount of water held inside the vessel and stimulate the flow of water. These are all things which a competent engineer should consider when designing and installing a new pressurised heating system. However, if you are trying to manage microbial risks in an existing heating system, there are other factors which you need to consider. If you have already got a heating system or water system which includes an expansion vessel, then you’ll need to understand what risks – if any – are posed by your current set-up. In the UK health and safety law (HSE’s ACOP L8) requires you to fully assess the water system to identify any risks that may exist. 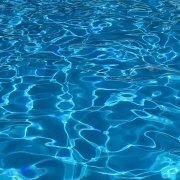 If you don’t have the skills to carry out a detailed water safety legionella risk assessment yourself, then you can call in specialists such as Water Treatment Services to do this for you. Ensuring that all expansion vessels are sized correctly. They are manufactured from approved materials. They are installed in the correct locations. Flow through vessels are fitted where appropriate. Regularly assess the operation of the vessels to ensure they work correctly. You are also required to test the water in your systems regularly and keep records of this testing. If any changes are noted in the temperatures of the water or the levels of bacteria, steps should be taken to address this and bring the water systems back under control. Businesses which don’t take their health and safety responsibilities in this area seriously can be prosecuted if an outbreak of illness is traced to their water system and it can be proved that they were not taking suitable precautions to control the risks properly. Expansion vessels are not the only potential legionella risks that your water system may present, which is why getting the experts in to do a full risk assessment is so important. If as part of your risk assessment investigations into the safety of the water systems at your place of work expansion vessels are identified, there could be a risk from Legionella bacteria and other unwanted waterborne pathogens growing in the system. One way to eliminate this risk might be to simply replace the expansion vessel with a more suitable alternative. This is usually relatively inexpensive to do, although the works should be carried out correctly. The existing expansion vessels could be replaced with new ones that incorporate suitable drain valves. This type of valve makes it easy to drain the water from the vessel to minimise the risks from stagnant water. A tap style valve also makes sampling the water in the vessel very straightforward. Valves may be appropriate for fitting onto your existing system, depending on how it has been installed. It’s also worth fitting isolation valves onto your expansion vessel, as this allows the water flow to be turned off quickly, and makes replacing the vessel or carrying out planned maintenance or repair works more convenient. Contact Water Treatment Services today to learn how our expert legionella risk management and water engineering solutions can help you maintain water quality and safety standards, and meet your legionella compliance obligations. With offices in London serving the South and South East England, Manchester (North West), Birmingham (Midlands), Bristol (South East England and Wales), Leeds (North and North East) and Glasgow (Scotland), supported by regional teams of specially trained engineers, site service specialists and technical experts we can offer professional, cost effective legionella risk management and water engineering support solutions across the whole of the UK and Ireland.